Wow! This is so amazing! 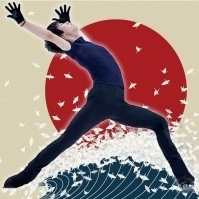 Yuzu fans are just so talented.